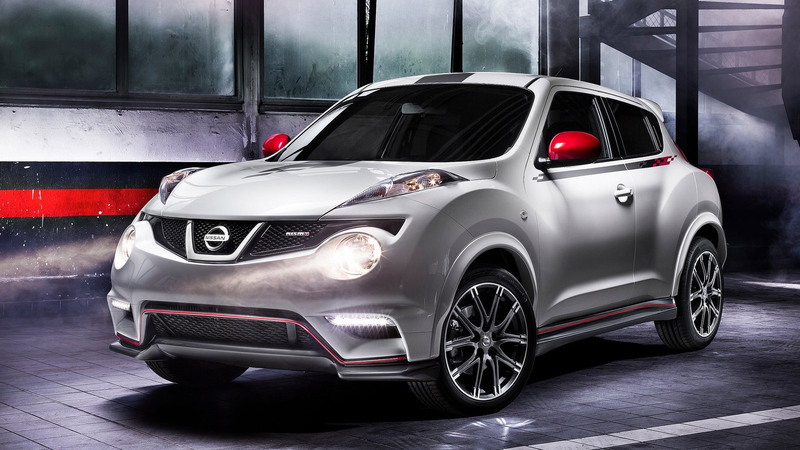 Nissan’s upcoming Juke Nismo hopes to prove that practical vehicles can still be fun to drive. 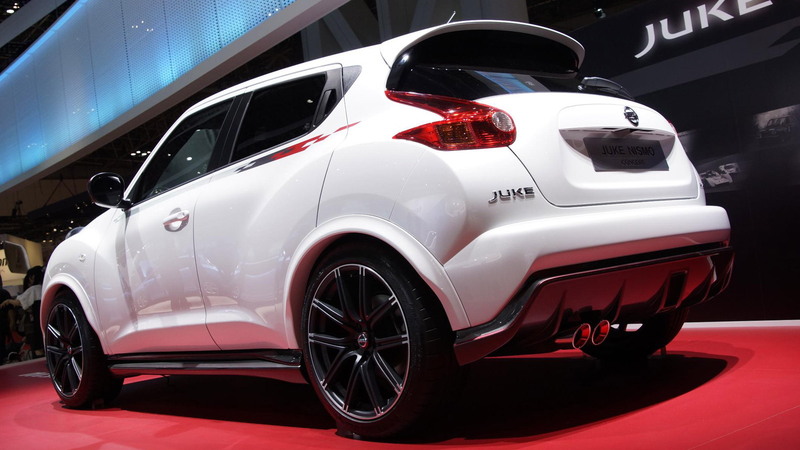 First shown as a concept at the 2011 Tokyo Motor Show, the 2013 Nissan Juke Nismo will debut in production form at this month’s Paris Auto Show. The Juke Nismo will be the first of several new Nismo offerings, designed to grow Nissan’s performance brand beyond just factory-tuned Nissan 370Z models and parts. We promise to keep an open mind about the Juke Nismo, but we can’t wait to see what else Nissan’s in-house tuning arm has in store for future products. 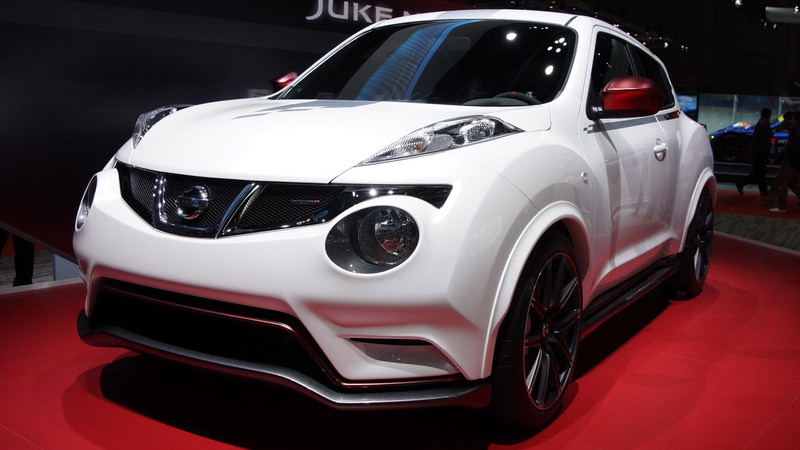 As for the Juke Nismo, it stands out from the rest of the Juke herd by its unique aero package, which borrows inspiration from the insanely fast Nissan Juke-R. The 19-inch wheels and widened track should let other drivers know that yours is no standard grocery-getting compact crossover. Underneath the skin, the Juke Nismo makes more power from its turbocharged, direct-injected 1.6-liter four-cylinder engine, though how much more remains a mystery. Expect a sport-tuned suspension, with firmer dampers, stiffer springs and revised (i.e., heavier) steering. 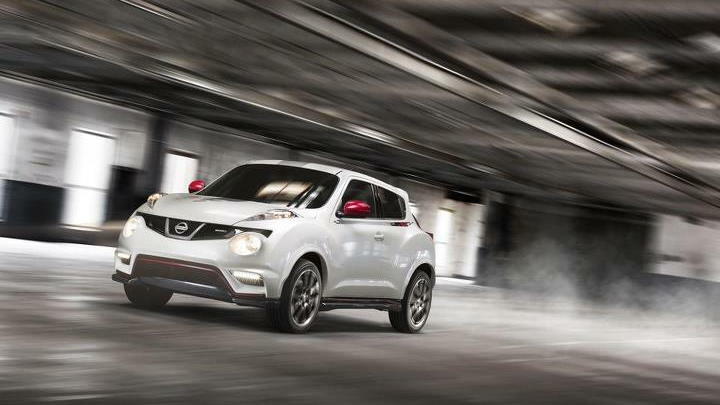 There’s a specially-developed torque-vectoring system, too, although there’s no word on whether the Juke Nismo will be offered in both front-drive and all-wheel-drive variants (like the standard Nissan Juke). 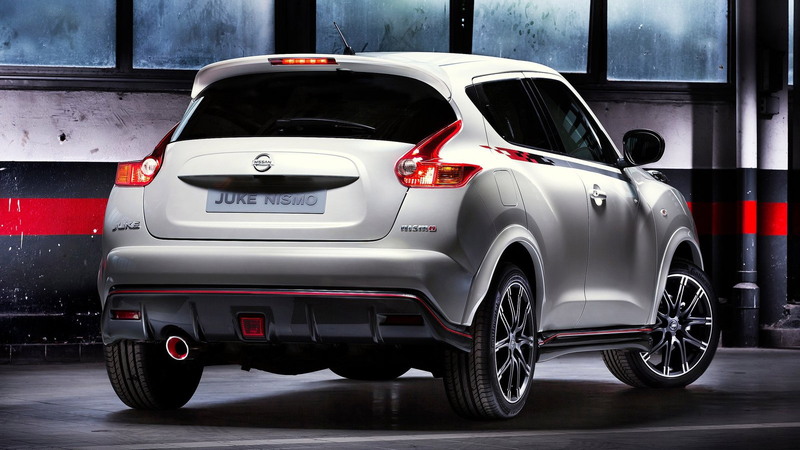 If you get the feeling that there’s still many unanswered questions about the Juke Nismo, you’re entirely correct. We’ll fill in the blanks with further details as part of our complete 2012 Paris Auto Show coverage.